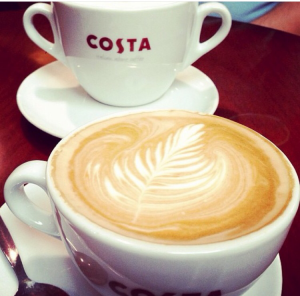 We will be at Costa Coffee on the Wyvern Retail Park in Derby from 10am – 12pm on Wednesday 27th May. This is an opportunity for you to ask her any finance related questions or to make an appointment to see her at a time more suited to you to discuss any matters in detail. No appointment necessary.